Thinking of becoming a first-time pup parent? Congratulations! As we’re sure you’ve been told before, there’s just nothing like the unconditional love of a pet. But that doesn’t mean that this adjustment will feel like a breezy walk in the park. In addition to requiring a considerable investment of your emotional energy and financial earnings, new puppies need a lot of time with you, especially hours catered to training efforts. Every dog breed has a unique collection of character traits that impact their personalities and behaviors, both of which directly relate to how trainable they are. So regardless of whether you’re going with a breeder or visiting your local shelter, pay attention to your potential pup’s ancestry and think about what that means for your training experience. While some dogs will make the process a cute-yet-frustrating nightmare, these nine breeds are always up to the challenge, making them particularly good picks for new dog parents. 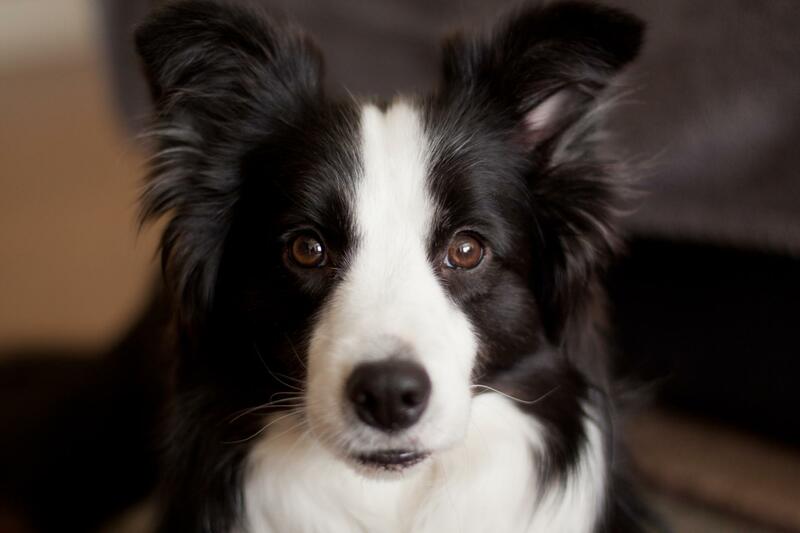 Border Collies are high-energy dogs, but they’re also highly obedient. And because they’re herding dogs, they do especially well when you give them a job to do. So integrate work into their training and they’ll be all the more grateful to follow your lead. 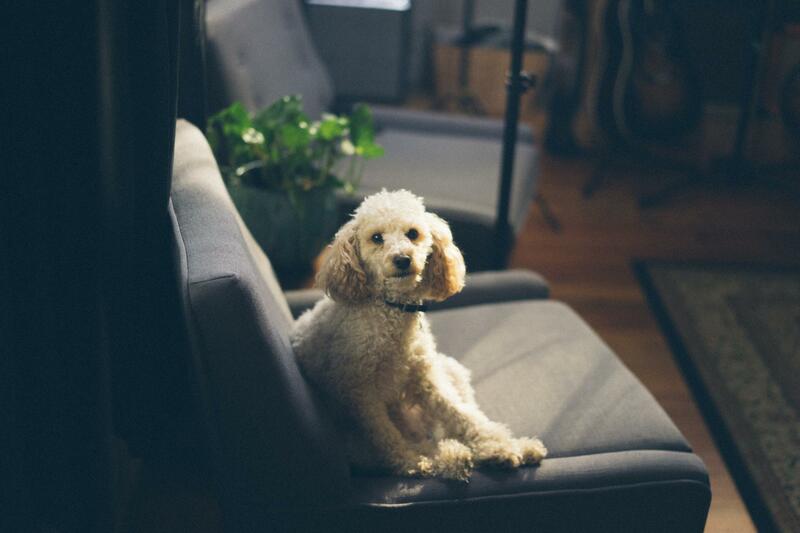 Don’t let their fancy coats fool you — Poodles are surprisingly down to earth and highly intelligent dogs. Regardless of whether you prefer the standard or miniature size, their temperaments and trainability are the same. And if you prefer a “doodle” hybrid breed, expect these coveted traits to work in your favor. 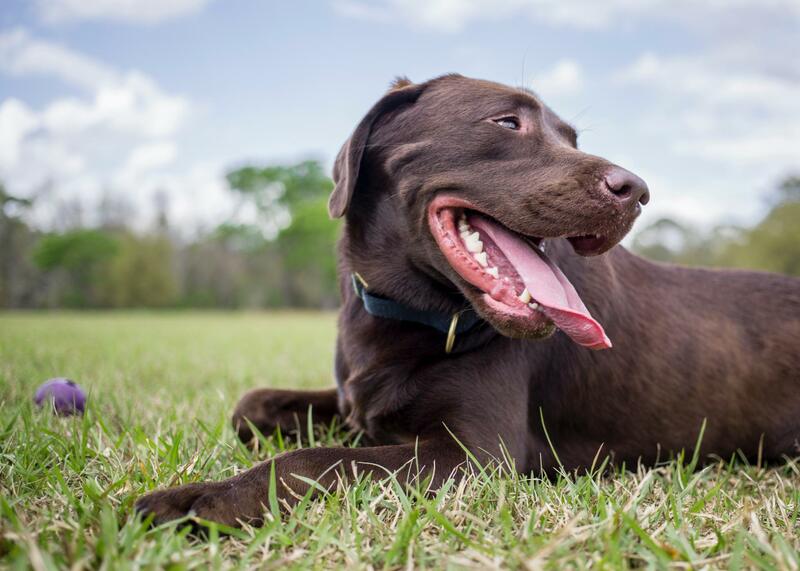 Labs are America’s favorite dog for good reason. 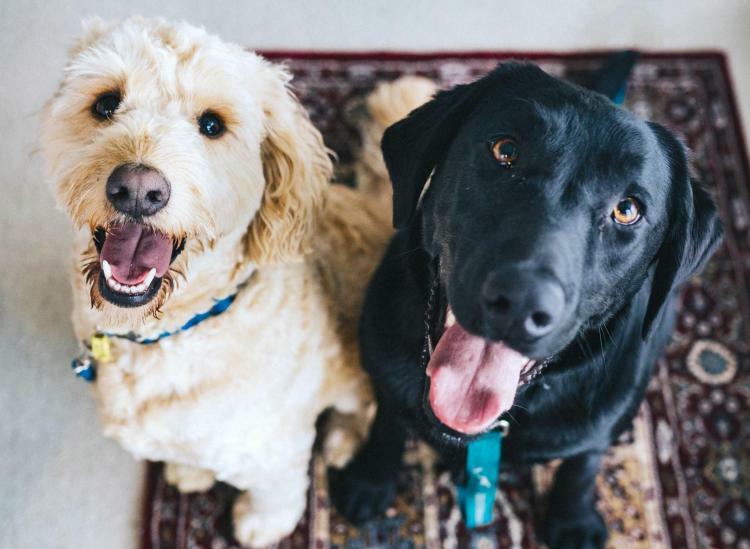 Their primary focus is to please their owner, so if that means being a good dog and learning all sorts of fun tricks that make you shower them with treats and love, then that’s exactly what they’ll do. 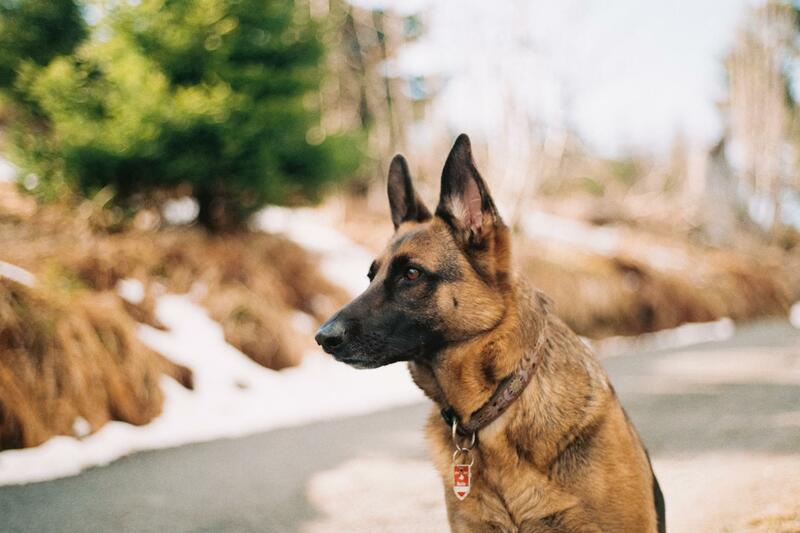 These beautiful bears of the dog world are both smart and adaptable, making them highly trainable. 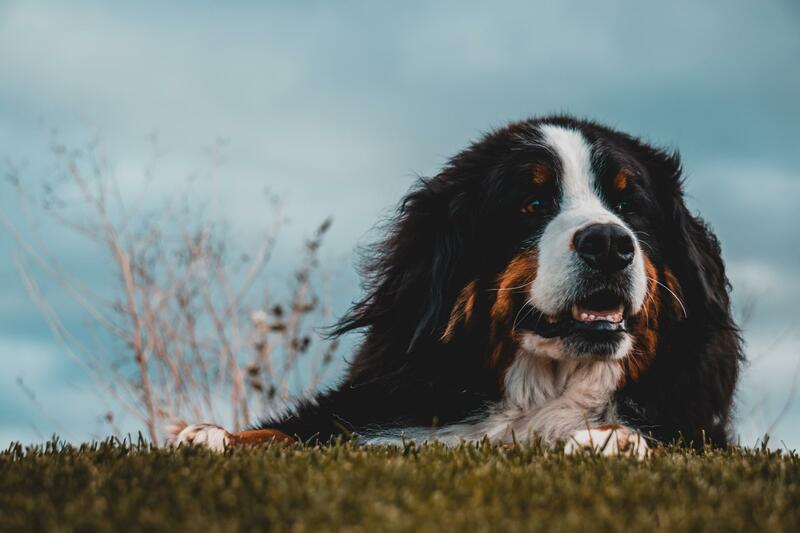 They’re also especially great with children and enjoy spending time outdoors in moderate climates (because they have a ton of hair), making them amazing family pups. 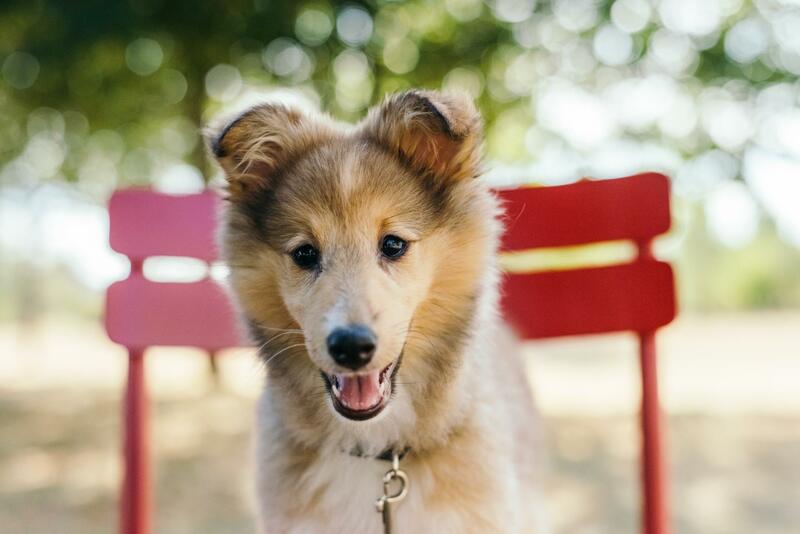 Another high-energy herding breed, Shetland Sheepdogs looks like mini versions of Lassie and are just as smart as her. 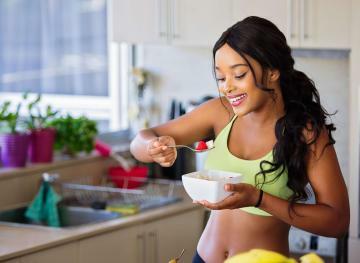 As long as you can give them plenty of exercise and a specific activity to master, they will abide by your requests without question. There’s a reason why these beautiful dogs are known for saving people’s lives and helping those who need the helping paws of a service dog. They are highly intelligent performers who are very easy to train. Again, as long as they have a purpose, they are beyond content with life. 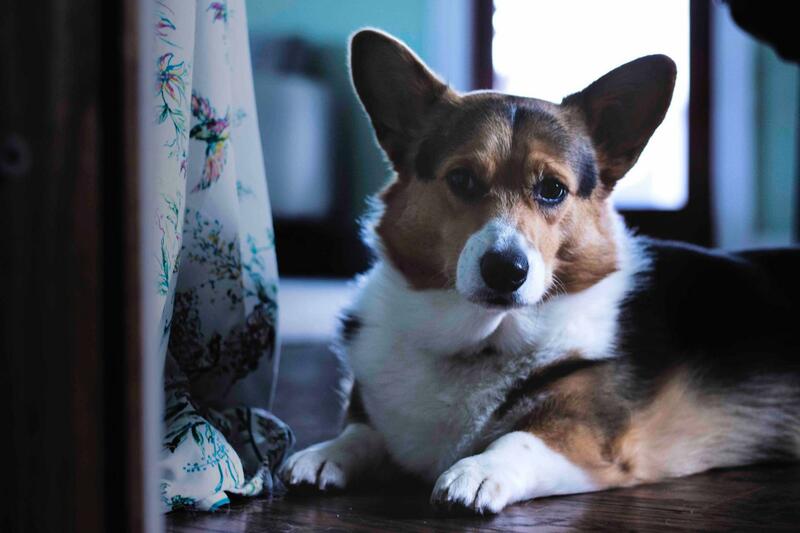 This member of the cute corgi family does more than grin from ear to ear. While he’s strong-willed and independent, he’s also very smart and sensitive to his owners. So long as you’re willing to keep teaching him new things, he’ll be willing to learn. 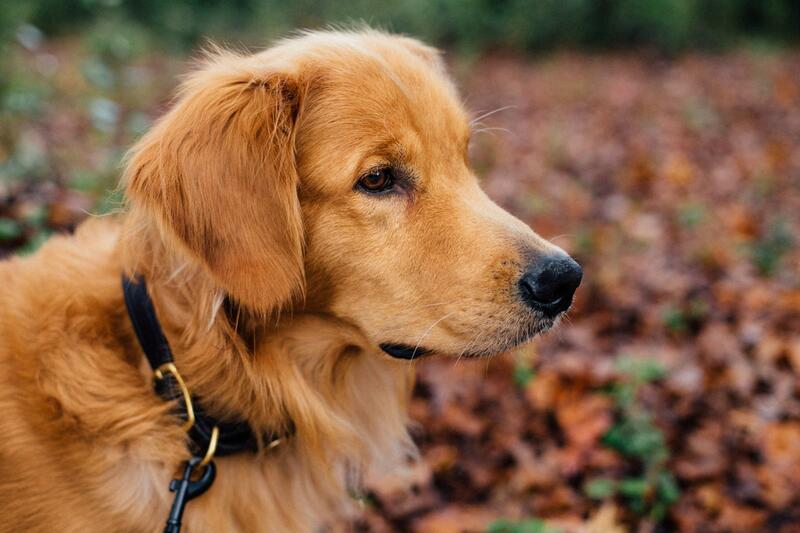 Surprise, surprise — these beloved dogs with their beautiful blonde coats are very easy to train. It’s not because they’re smartest dogs in the world. It’s because their primary goal is to make their masters happy. So keep the positive reinforcement coming and you’ll have an easy time training this one. 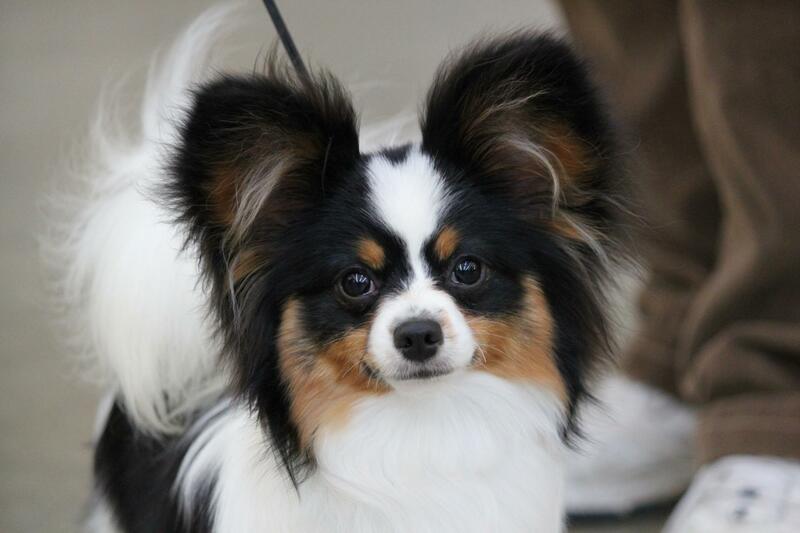 And if you’re really want a small lap dog, a Papillon is definitely the way to go. Most small, toy breeds are stubborn and very difficult to train, but these cuties break the mold in the best of ways. They love staying busy and learning new tricks to make their masters oh-so-happy.